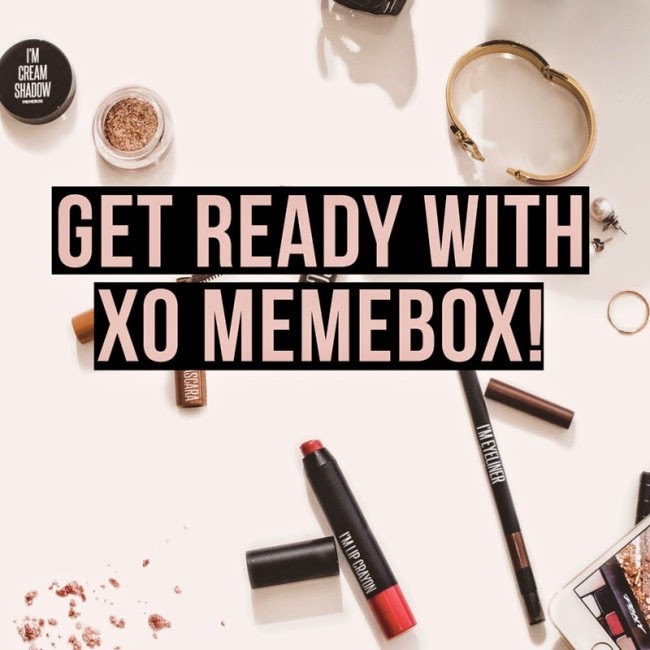 Introducing the "Get Ready With XO Memebox" Memebox! This looks like the box we've all been waiting for, with a chance to really check out the XO Memebox makeup line at a nicely discounted price! You can purchase this box on Memebox's website right now for $30 with FREE SHIPPING!